Richard Irwin (Belper, United Kingdom) on 30 March 2010 in Plant & Nature. 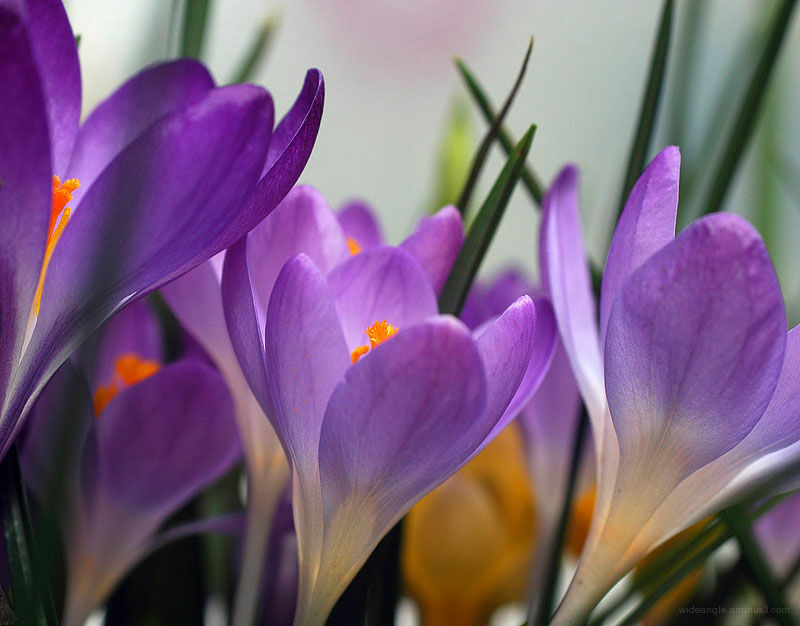 Ah, finally some Crocus flowers. How exquisite! They were worth the wait. Very nice colors, sharpness and aperture. 5 stars! They look really pretty. I love the way you focused this image. Beautiful frame filling shot, very nice Richard.